Sand near Collins Avenue and 55th Street in Miami Beach. It's also looking into areas deeper offshore, or even in other countries. Each meeting will begin at 6:30 p.m. with a presentation and wrap up with a comment period from the public. Aug. 16 – St. Lucie Co. Commission Chambers, Roger Poitras Administration Annex, 2300 Virginia Ave., Fort Pierce. 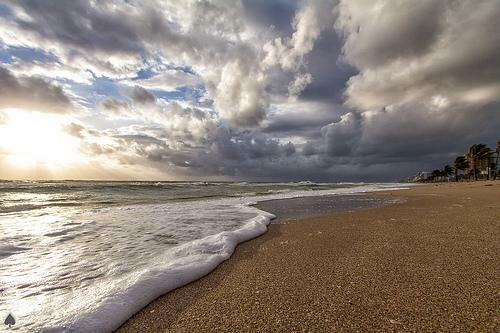 The Corps has conducted a study on Florida's sand needs. Comments on the study may be submitted to Terri Jordan-Sellers at Terri.Jordan-Sellers@usace.army.mil or 904-232-1817. 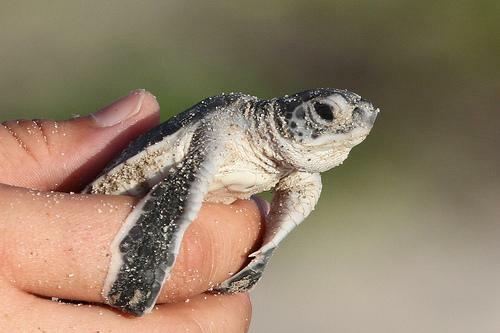 South Florida's beaches in late spring through much of the fall resemble something of a crime scene, or rather, dozens of miniature crime scenes. Brightly colored caution tape and wooden stakes can be found scattered throughout the sand, sectioning off areas where sea turtles have left the water to build nests. That tableau could look a bit different this year, says marine conservationist Dr. Kirt Rusenko, who is based at the Gumbo Limbo Nature Center in Boca Raton. The beach is emblematic of Florida life, so it computes that waterside residents in Palm Beach County are scrambling to find ways to keep the beach from crumbling into the ocean. 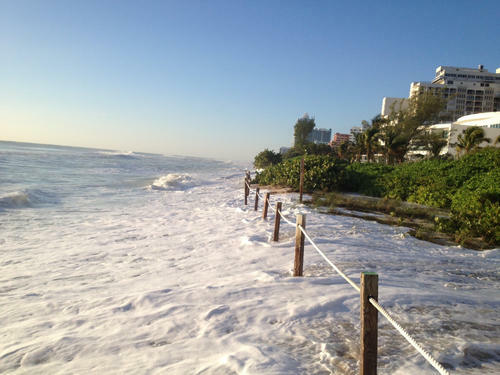 Unfortunately, proposed sea walls -- meant to slow the beach erosion widely seen throughout South Florida -- actually hasten the problem, according to some environmental groups and government officials. Miami, Soon The American Atlantis? On The Florida Roundup, we focus on the impacts of sea-level rise on our very vulnerable region. 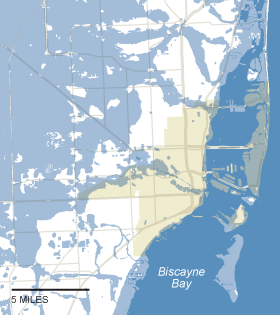 Rolling Stone magazine says Miami - and much of South Florida - is doomed to drown. You wouldn’t know it based on what you hear from state leaders. While county and local officials say they are working on solutions, are they pursuing the right ones?